From the first order with YQme™ you start building your own customer database. 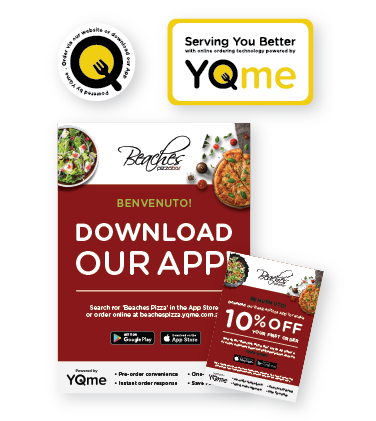 Once customers download your app, you can market directly to them, offering them specials, and developing their ordering habit. You deliver a greater customer experience, create more engagement and develop loyalty, repeat & referral business. Our marketing team can help you grow your business. Or you can do your own marketing using our templates. 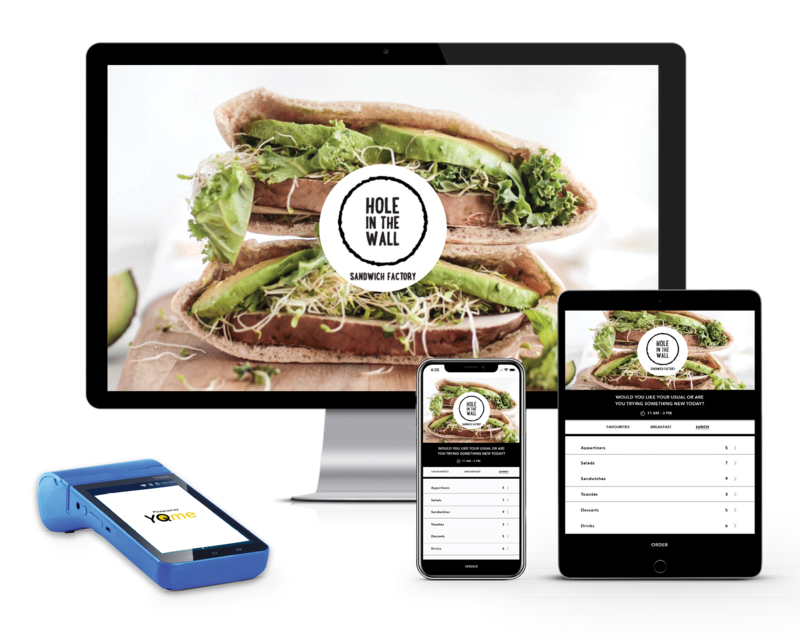 This helps you get started promoting your online ordering app/website to current and new customers. On sign up, you select a promotional offer to encourage customers to order online. Your launch package, including your own branded flyers and poster, is then prepared, printed and delivered to your business. From the first app download, you are building your OWN brand and customer database (not that of 3rd party directory services). Keep adding new customers to grow your business. Continually promote your order app to new customers so that they become regulars. The secret to good marketing is consistency – have a weekly or monthly marketing plan. From in-store exposure to letting everyone in your local area know about your restaurant and the convenience of ordering online. We offer marketing support for a range of different types of marketing options, or you can do-it-yourself with your marketing team. You could promote special events or target specials to awaken slower days/times of day. Convert new customers generated from all sources (casual walk-ins, directory services, other) into your own regular customers using your branded app. This is where the magic happens - transforming anonymous customers into loyal fans. Market to your own database via branded email direct marketing (EDM) or push notifications. Turn occasional users into regular users. Reward them for their increased usage with loyalty offers and specials (exclusive to them). Engage with them in social media, help customers help you by easily sharing your information. You could promote special events or target specials to awaken slower days/times of day.